The bonus – made up of two payments of 2,500 pesos, to be received in December and February – was agreed after a series of tense meetings with union and business representatives. 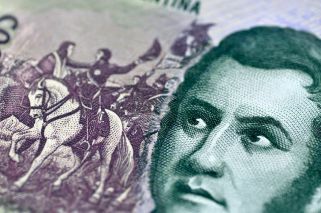 Workers in the private sector will receive a 5,000-peso end-of-year bonus, after President Mauricio Macri signed a decree authorising the measure, which was today promulgated into law via the Official Gazette. Following negotiations with union representatives and the private sector, the government closed a deal last week with union leaders to provide a 5,000-peso bonus to private-sector workers, in a move that seeks to broker calm and prevent strike action ahead of the G20 Leaders Summit later this month. The government’s intention is to avoid an embarrassing general strike on the eve of the summit and, at the same time, to reduce social conflict in the midst of a crippling recession and inflation that could end the year nearing 50 percent. 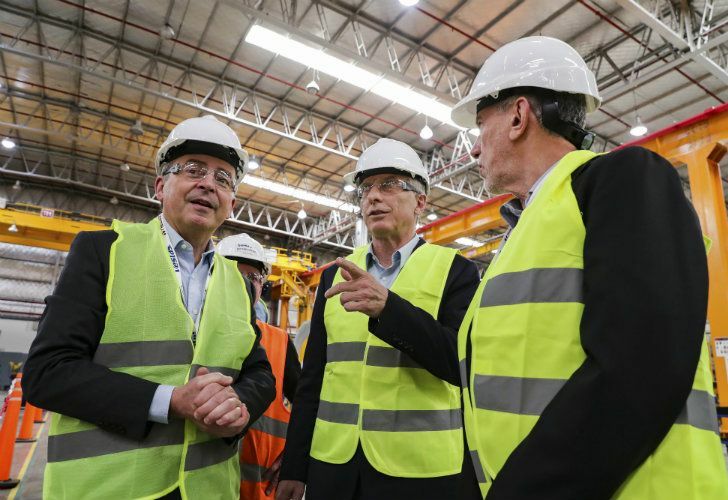 The bonus – made up of two payments of 2,500 pesos – was agreed after a series of tense meetings including representatives of the Argentine Industrial Union (UIA), the Chamber of Commerce, the Chamber of Construction, and the Argentine Confederation of Medium Enterprises (CAME). The first half of the bonus will be seen in November's payslips, meaning it will trickle down to workers in December. The other 50 percent will be paid with salaries in January, meaning private sector employees will see it come February. The decree, however, says that companies facing financial difficulties can pay the bonus in more than two installments, if necessary. The government has also included a clause forcing businesses to inform Labour Minister Dante Sica about any intended lay-offs, adding it will mediate in cases in order to negotiate a consensus between workers and business owners. "Until March 31, 2019, employers will have to communicate their decision to the Labour Ministry at least 10 working days in advance in order for it to become effective," according to the decree. Speaking earlier today, Interior Minister Roger Frigerio said the bonus was "mandatory" and must be paid. However, representatives from small businesses and even provincial governments have warned they may face difficulties in paying in the bonus. Last week Argentine Industrial Union (UIA) chief Daniel Funes de Rioja suggested that six out of ten businesses would not be able to swallow the cost of the bonus. Public Affairs Minister for Buenos Aires Province Federico Suárez, said is "still too early" to define whether the province will be able to pay the end-of-year bonus to public employees. "[The] provinces need more time to evaluate their possibilities,” Suárez told Milenium radio. In addition to the 5,000-peso bonus, public employees will receive a 10 percent salary increase – the same deal was closed with the Federal Police, the Prefecture and Armed Forces.